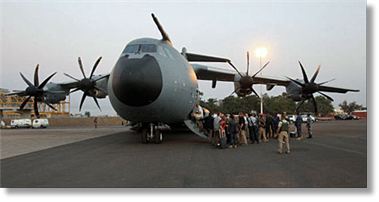 A January 12 C-130J flight was the last of the RAAF’s eight C-17 and two C-130J flights that delivered approximately 200 tonnes of equipment to the United Nations Mission in South Sudan since January 3. 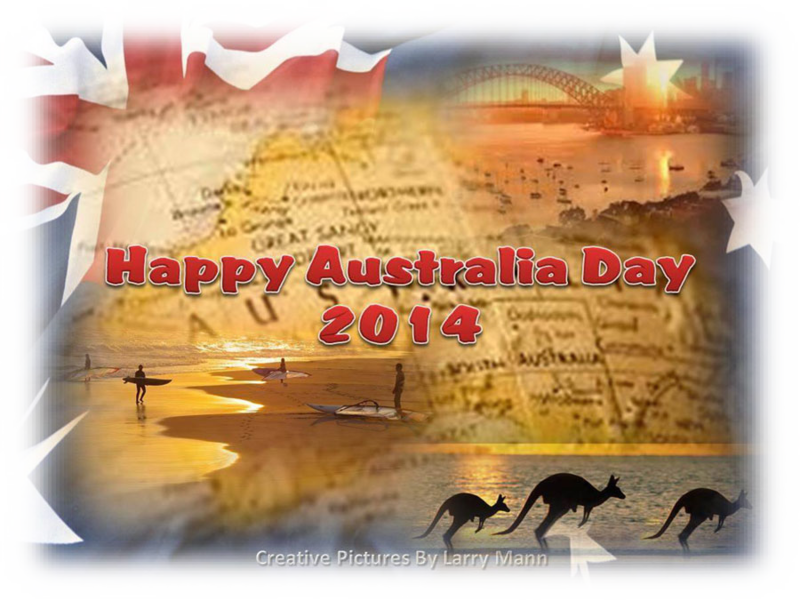 “Our first C-17 left Australia on Boxing Day and completed its first mission on 3 January. Overall, the C-17s carried out eight flights from Brindisi, Italy and Djibouti to deliver more than 175 tonnes of equipment,” said Director General of Air and Space Operations, Air Commodore Gavin Turnbull. To your good self and MAMSOBA members, I extend my greetings in the hope that 2014 awaits one and all to have a very Happy, Propsperous and Healthy New Year! With reference to Jimmie Durkin’s item in your October newsletter, I was really pleased to see some feed back of his early days on AMS duties at Abingdon and his later association with John Guerin (known to me as Paddy) at MAMS. The name also crops up again in your November newsletter when Charles Cormack’s item refers to Paddy being on his 1964 MAMS team at Abingdon. I first met Paddy towards the end of 1958 on my posting to the newly formed Air Movements Development Unit (AMDU/MAMS) at Abingdon. He had arrived there before me, and to the best of my knowledge we were the only two SNCO’s on the Unit, that’s why I remember him so well. Twelve years later I was working on Logistics at Tengah and met a Hercules that had flown in for off-loading its cargo in support of Exercise “Bersatu Padu”. First to step off the Hercules was the flight's UKMAMS team leader, Paddy Guerin; it was the last time I saw him. Luckily, during the Herc's 'turn round' before flying back to Lyneham, we had ample time to reminisce about our time together with AMDU/MAMS at Abingdon. Until Paddy’s name appeared in your newsletters, I was beginning to think that I was the only one who had ever heard of him. I wonder if Paddy is still around? He appears to have served on MAMS duties throughout most of his career, and what with being a founding member of AMDU/MAMS, he could have enlightened us with more details surrounding its formation and establish some facts regarding the birth of the MAMS empire. Regrettably, he is not a UKMAMSOBA member. 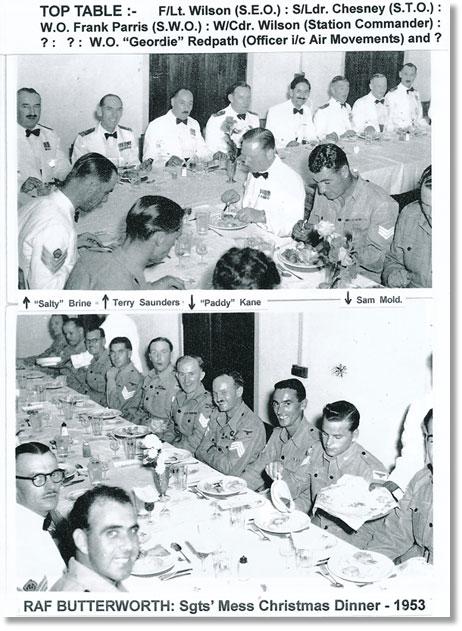 Attached photos depict the Christmas dinner I had 60 years ago. In the lower photo I'm the only one not looking at the camera as I was too busy attending to more important matters. Three places to my right sits Paddy Kane who at that time was employed in the Equipment Section which he hated. His true love was Air Movements and through an ex-brat I knew working in AMS Changi, I was able to put him in touch so that an exchange posting could be arranged. Did you ever come across him? 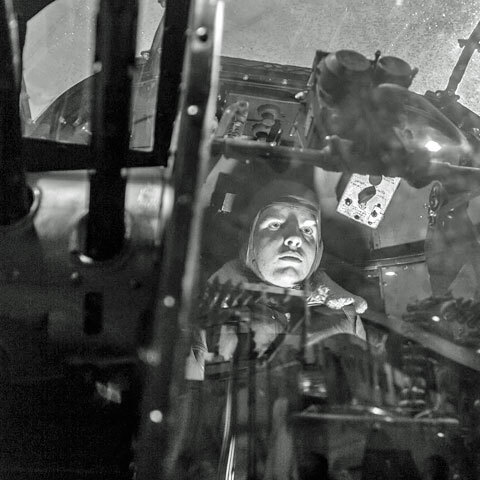 I believe Paddy spent the rest of his service on Air Movement duties before coming an Air Quarter Master (now renamed Load Masters). 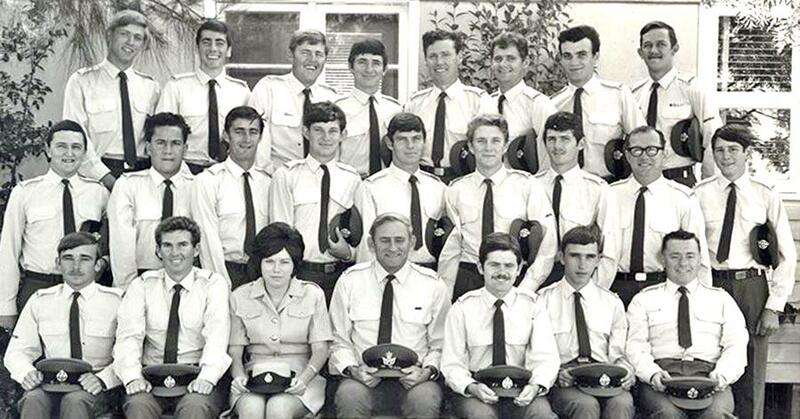 My boss, WO "Geordie" Redpath, the AMO, can be seen sitting at the top table in the upper photo. He had been posted in from Changi to replace the previous AMO, a F/Off National Serviceman who had been posted to Negombo in Ceylon. During my time at Butterworth the 14 SNCO pilots (who flew Hornets with No 33 Sqdn) represented more than a third of our Mess strength. Yam seng! (Chinese); Chokdee! (Siamese) and the more important: Cheers! Performed from Orléans air base on 29 December 2013, with the service’s second of an eventual 50 A400Ms, the 6h 40min sortie also involved taking French defence minister Jean-Yves Le Drian to the African state, as part of a tour also involving him visiting Chad and Niger. The French air force has performed the first operational flight using an A400M tactical transport, employing the type to deliver 22t of supplies in support of the nation’s Operation Serval activity in Mali. The A400M’s maximum usable payload capacity of 32t is double that of the Dassault-Breguet C160 Transalls which France’s fleet will replace. Speaking last month at SMi’s Military Airlift conference in Seville, Spain, the French air force’s joint force component commander for the Serval campaign said the new aircraft would have made a significant difference during the early days of the mission, which was launched in January 2013. One mission, to drop French army paratroops near Timbuktu, was performed using six Transalls operating from Abidjan, Côte d'Ivoire. The same task could have been completed using only two A400Ms, flying unrefuelled from and returning to Orléans, said Brig Gen Philippe Montocchio. Paris expects its new airlifter to achieve full operational capability later this year. Airbus Defence & Space’s (previously known as Airbus Military) unit delivered only two of its expected four A400Ms in 2013. Turkey has been in protracted talks about accepting its first of 10 examples since late in the third quarter, while France requested that its third “Atlas” - recently flown for the first time - be held back until early 2014. 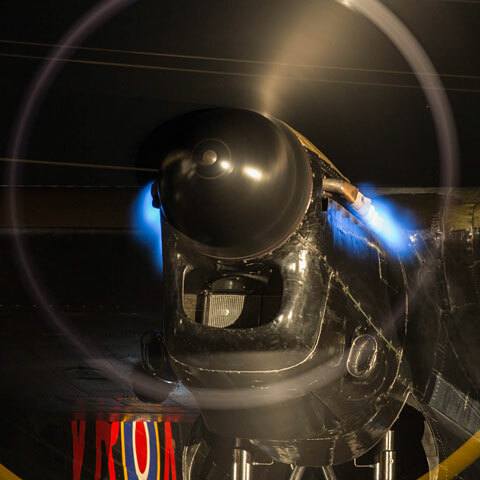 The airframes are likely to be added to a previous plan to deliver 10 of the aircraft this year, including the first on order for Germany and the UK. France, which accepted its first A400M on 2 August 2013, conducted the task using its second example, MSN8/F-RBAB. “We carefully planned the flight, in order to overcome all eventualities,” says the mission’s commander, identified by the air force as Lt Col Creuset. 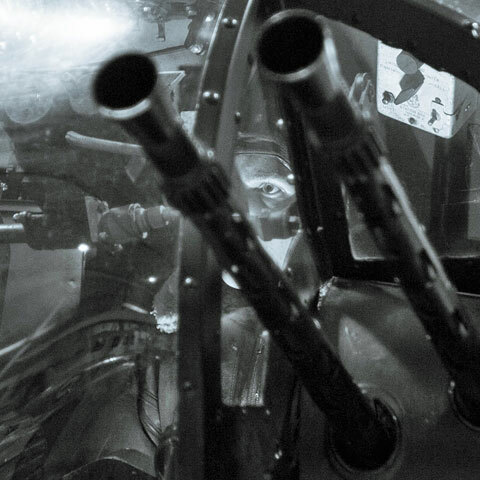 This work included using a newly-installed full mission simulator at Orléans to rehearse the deployment. It is described as the “biggest logistical challenge since the 2nd World War". As Operation Herrick draws to a close, the main focus in Afghanistan has shifted to the logistical redeployment effort. The armed forces have amassed a huge quantity of equipment during the twelve years in Afghanistan. More than 3,000 vehicles and 5,500 containers of equipment have to be sorted, fixed and returned to the UK. This entire exercise is as big as it is expensive, so a ruthless approach must be taken. Each movement is calculated to make sure it delivers the best possible value for money for the taxpayer. 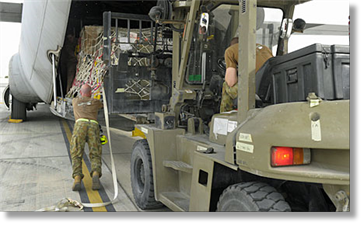 In one month alone RAF logistics experts at Camp Bastion have helped transport more than 13,000 tonnes of heavy vehicles and equipment - the equivalent of more than 100 double-decker buses. 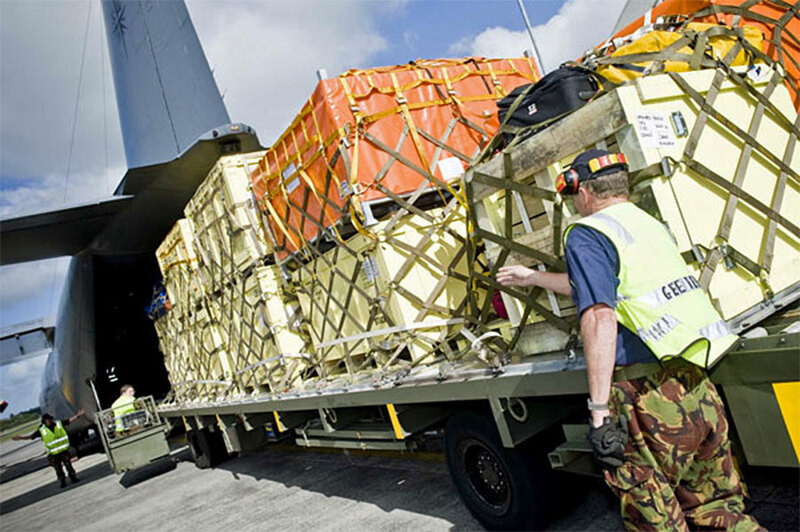 Sergeant Shaun Walker, a RAF movements specialist who is responsible for planning the movement of freight around and out of Afghanistan, states "The job can be incredibly high-pressure." The huge logistical challenge is incorporated in the 14,000 air movements a month at Camp Bastion. Around 100 personnel in Camp Bastion are solely dedicated to the task, alongside a further 1500 people in theatre and the UK. it was probably a move of 41 Sqn with Phantoms. bookshop have them for a pittance! Congrats on the final retirement! All tasks, including those by scratch teams are welcome - I have added “Base Personnel” to the MAMS Org. drop-down listing on the form. 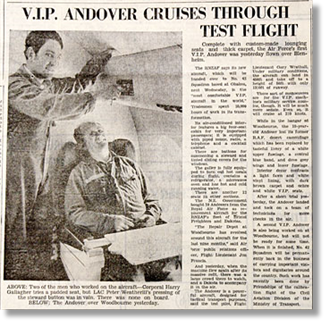 Only four important people at a time could enjoy the luxurious cabin in the Andover, with the less important passengers on board having to slum it in another section fitted with 12 seats. The light fawn and white vinyl-lined cabin with dark brown carpet and ochre and white seats had buttons for summoning a steward, tinted sliding covers for the windows and a galley complete with fridge and microwave and hot and cold running water. It was one of 10 Andovers bought by the Government from the Royal Air Force to replace the RNZAF's fleet of Bristol Freighters and Dakotas. 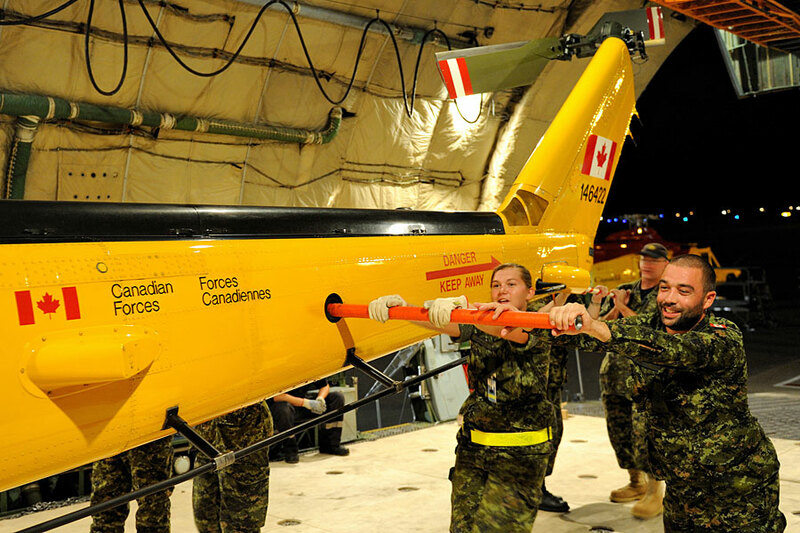 Tradesmen spent 25,000 hours transforming the 10-year-old aircraft, including removing its original desert camouflage. "The repair depot at Woodbourne has revolved around this aircraft for the last nine months," Air Force public relations officer Flight Lieutenant Jon Francis was quoted as saying. No 42 Squadron was in charge of carrying important visitors and dignitaries around the country but as no suitable aircraft had been available until the Andover was finished, the task had fallen on the Friendships of the calibration flight of the Civil Aviation Division. Looking back over stories of interest from the Marlborough Express files; this instalment is from October 28, 1977 . 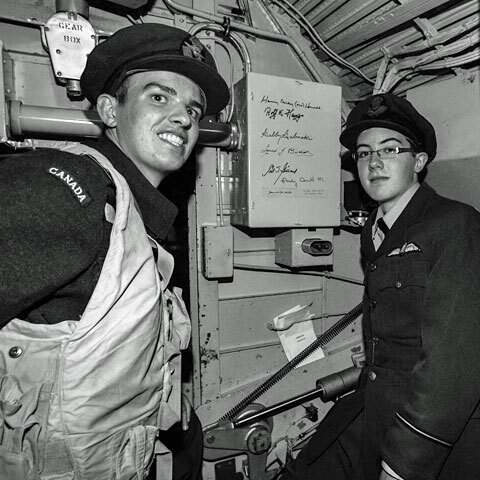 The caption reads: Two of the men who worked on the aircraft - Corporal Harry Gallagher tries a padded seat, but LAC Peter Weatherill's pressing of the steward button was in vain. There was none on board. 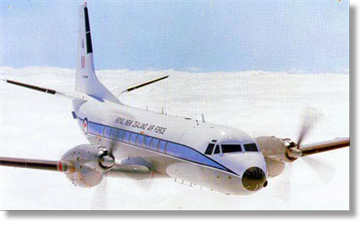 Air conditioning, a cocktail cabinet, piped music, thick brown carpet and even a telephone - it may sound like a very mid-rate hotel room, but this was in fact the Royal New Zealand Air Force's answer to luxury travel in 1977. 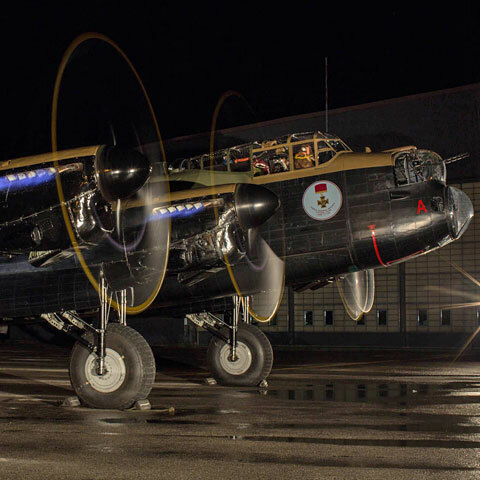 Described in the article as the "most comfortable VIP aircraft in the world", the Andover was refurbished at Woodbourne before being handed over to No 42 Squadron at Ohakea, near Palmerston North. I’ve attached a few shots I took at the Warplane Heritage Museum in October. 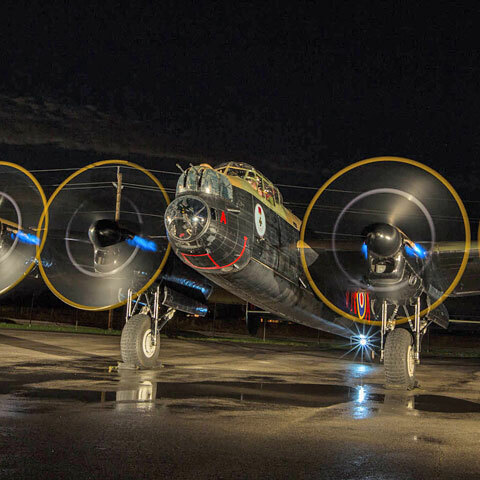 They had a photographer’s night with re-enactors in period uniform and they had the Lanc doing night runs. I’ve never seen the blue flames before but the jockey said at 85% revs they get blue. UK fighter jets have flown for the first time with parts made using 3D printing technology. 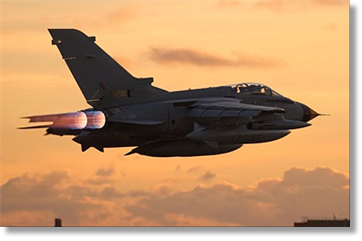 BAE Systems said the metal components were successfully used on board Tornado aircraft which flew from the defence firm's airfield at Warton, Lancashire late last month. The company said its e ngineers are using 3D technology to design and produce parts which could cut the Royal Air Force's maintenance and service bill by over £1.2 million over the next four years. Mike Murray, head of airframe integration at BAE Systems, said: "You are suddenly not fixed in terms of where you have to manufacture these things. You can manufacture the products at whatever base you want, providing you can get a machine there, which means you can also start to support other platforms such as ships and aircraft carriers. "And if it's feasible to get machines out on the front line, it also gives improved capability where we wouldn't traditionally have any manufacturing support." BAE Systems is working at RAF Marham, Norfolk to engineer ready-made parts for four squadrons of Tornado GR4 aircraft, including protective covers for cockpit radios and guards for power take-off shafts. Some of the parts cost less than £100. It was our first meeting of 2014 today at our new venue on the RAF base at Cosford, and was a good turnout. The January Speaker was Watch Manager Neil Griffiths, a Fire Safety Officer with Staffordshire Fire and Rescue Service. Neil gave a very interesting and humorous visual presentation of some of the activities of the Fire and Rescue Services. Many of the members will never look at a cow in a field without thinking of Neil’s story of having to rescue a cow that had just calved, and found himself “up to the armpits” in a slurry bog. 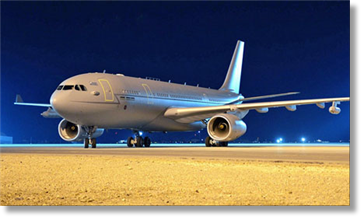 One story which fell between the cracks as a result of the festive break was the UK Royal Air Force’s introduction of the Airbus A330 Voyager in supporting the service’s vital “airbridge” with Afghanistan. The first such flight was performed between RAF Brize Norton and Camp Bastion on 8 December, with two aircraft now being used to perform the run three times a week, also visiting RAF Akrotiri in Cyprus. Five Voyagers are now on the UK military register and being operated by the RAF’s 10 and 101 squadrons, while AirTanker Services-operated G-VYGG has been making flights down to the Falkland Islands for the last three months. Three more military examples will be arriving at Brize Norton soon, with a nine-aircraft core fleet (including the civilian-registered one) to be ready before the end of May. The UK’s Future Strategic Tanker Aircraft programme has come in for plenty of criticism, largely due to its use of private finance initiative funds, but the Voyager fleet is quietly and increasingly now delivering the goods for the air force. We’ll be watching with interest over the next four months, and will hopefully also be able to update you on what might happen with the additional five aircraft to be produced under the deal. Getting Voyager into Afghanistan (Crown Copyright image above) was a vital element in supporting the UK’s planned combat draw-down in the country this year, and followed a programme to bring the type’s defensive aids system fit up to the RAF’s current theatre-entry standard. Just a quick e-mail in passing. Was confined to bed for a few days recently (back problems, but now on my way to recovery and back on my feet - just), and I had much spare time to scroll through a number of Youtube sites . I found a group of 18 videos that have been created for aviation enthusiasts by the Russian Government. They are headed under the title ‘Wings of Russia’ documentary. The videos cover most of the Russian/USSR inventory since the inception of aircraft in Russia. The one in the link looks at Cargo aircraft development though the ages. You may have come across these but if not I think you will find them interesting. The other documentaries are also very interesting. During this mission, CC-130J Hercules, CC-144 Challenger, CC-150 Polaris, CC-177 Globemaster III, and CH-146 Griffon crews conducted more than 230 sorties moving more than 450,000 kilograms (more than a million pounds) of cargo and over 1,200 passengers; Globemaster travel equated to one trip around the world every few days. 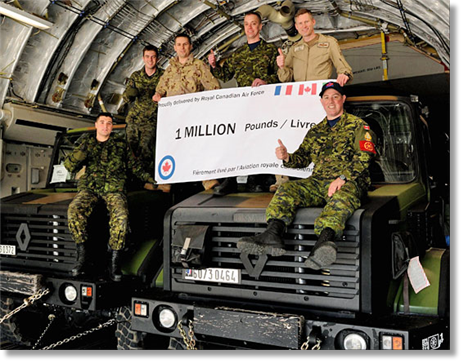 The RCAF supported a multitude of operations in 2013 - most recently with the provision of humanitarian aid to typhoon-affected communities in the Philippines. Very much like the new addition to the site. Is there any interest/merit in operations/exercises between 1963 and April 1966? Of course, we did not have squadron status but there were all MAMS tasks. Maybe I should set myself the task of putting what I have on a summary sheet - I should be able to complete this mission within 6 months, allowing for interruptions! 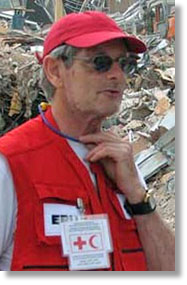 I have little of interest for our readers as regards my recent Red Cross mission to The Philippines. However, for the record, between 11 Nov 2013 to 5 Jan 2014, we shifted some 168,000 tons of airfreight in a combination of full charter loads and scheduled flights, and some 300 tons of sea freight. Why might this be significant? Because we have just one Air Ops person in our team (moi for my team) of 4 persons! I witnessed the global military involvement with each detachment comprising 30 to 50+ personnel. 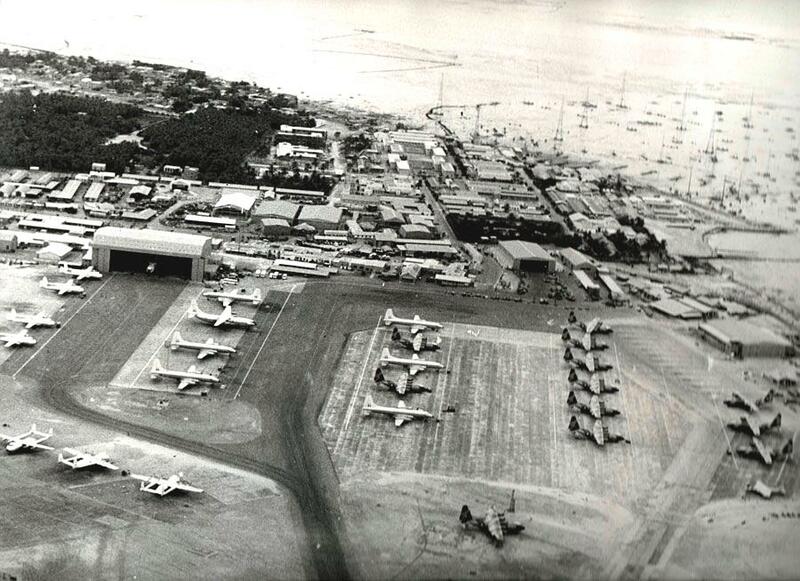 True we did not have to keep aircraft serviceable, but I'm sure that the air movements presence per detachment was more than one, and certainly a tad younger than 71! Relieved to see that you made it back to Blighty okay David. Regarding the Five-Forty, I will be happy to make pages up for the years 1963 to 66 and look forward to receiving your summary sheet. 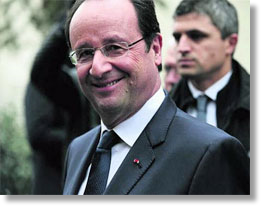 An Anglo-French summit is to be held at RAF Brize Norton. The summit will take place at the Oxfordshire air force base on Friday and French President Francois Hollande will attend, a week after his split from first lady Valerie Trierweiler was announced. A spokesman for Prime Minister David Cameron confirmed there would be no role for spouses at the summit. Defence co-operation and energy will be high on the agenda. Hafa Adia from sunny Guam! 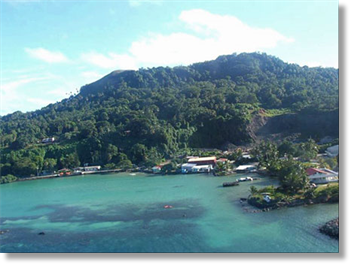 Out here until 16th Feb - island hopping between here Chuuk/Palau and Pohnopie. There will be a reunion trip back to Oman in October of this year; flying out to Muscat with Oman Air at 21:05 on 5th October, returning at 17:05 on 14th October. Internal flights from Muscat to Masirah and Masirah to Salalah courtesy of the Royal Air Force of Oman. 2 days in Muscat (including a reception at the residence of the British Ambassador to Oman), 3 days in Masirah, 3 days in Salalah. Staying at the Al-Falaj Hotel in Muscat, The Masirah Resort Hotel (fully booked now), the Masirah Hotel and the Danet Al-Kahleej Hotel in Masirah and The Crown Plaza Hotel in Salalah (right on Reisuit Beach!). Tours of the existing RAFO Masirah and RAFO Salalah bases planned. Coaches will be available for ground transport throughout. The UK Royal Air Force has taken delivery of the first three Boeing CH-47 Chinook HC6 helicopters from an order for 14 of the heavy-lift transport type. Based at RAF Odiham in Hampshire, the aircraft arrived on 19 December 2013, says the UK Ministry of Defence. They will enter service with the RAF in early 2014 with the start of training activities, it says. The remainder of the Chinooks "are on schedule to be delivered by the end of 2015", adds the ministry. Three squadrons flying the CH-47 are stationed at Odiham - 18B Sqn, 27 Sqn and lastly 7 Sqn, which operates in support of UK special forces. Although rumours have suggested the new Chinooks will be allocated to the latter unit, the MoD says "no decisions have yet been finalised regarding which squadrons will receive the new aircraft". I would sincereley like to thank those who wished me well after my heart attack on the 6th Dec 2013 - it was all I needed, and with the help of Aberdeen Royal Infirmary and staff they pulled me thru it. Now I look forward to my 70th birthday on 20/6/2014, and 50 years of wedded bliss to my soulmate and wife, mother of my children, Margaret on 3/7/2014. As we approach our sheltered years we can thank you, Tony, for enabling us to look back to the time when we were young men. By the way, is their anyone in Scotland keen on starting a Movements Association where we could meet up now and again? What about some of you guys coming up here for a reunion? I still have my Transport Command blazer badge! One last request: does anyone know the whereabouts of Mick Humphries? He was my best man at RAF Wyton in 1964. 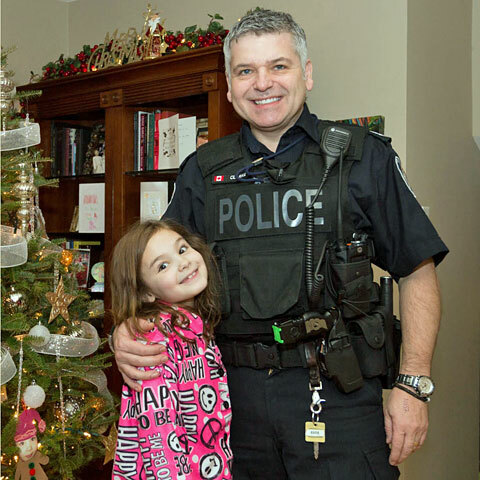 Also I want to thank big Bruce Oram for mentioning my heart attack; he is a star! availability of equipments at all times. One item that might be of interest to our members is a book written by who, to my mind, was one of the most illustrious RAF transport pilots and will undoubtedly have been known to many, many Movers. There are actually 2 books, Part 1 taking us through his training as an RAF Apprentice, through learning to fly and rounds off with him as a Spitfire pilot based in Japan, This of itself is a fascinating read. 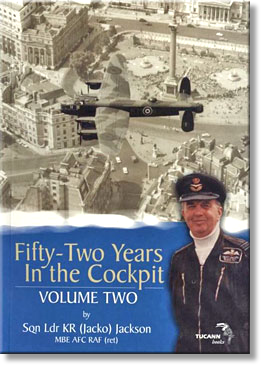 However, I am recommending Book 2 to past Movers as it covers his time on transport operations world-wide, predominantly on Hastings, then the Belfasts and back to Hastings again, before assuming Command of the Battle of Britain Flight and being primary pilot for the Lancaster. I had the privilege of knowing Jacko personally, when he regularly descended on RAF Idris with 4 Hastings and trainee crews from 242 OCU at Thorney Island. Indeed, Jacko flew me back to the UK with all my kit and caboodle when tour-ex and returning to get married. I was also lucky enough to meet him at the Lincoln Aviation Heritage Centre where he would taxi the only other surviving, but not (yet) flying Lancaster for delighted crowds of visitors; moreover, at the ceremonial launch of his book at the center in August '78, he kindly signed both copies and made a reference to our past association. In this book there are inevitably references to Movers in assorted locations and they are generally favourable. Most Movers will certainly be able to clearly identify with many of the events and situations recorded. I don't know if you've seen this, or if anyone else mentioned it, but there has been a documentary series running on Sky TV in the UK called "Inside RAF Brize Norton". Another message for a forthcoming event which will hopefully happen in April. It is proposed to run a "Visit to RAF Brize Norton" to include 1 Air Mobility Wing and the JADTEU (JATE) and possibly to have a shufti around one of the newer aircraft. I'm afraid I have to limit the number to 10 and I already have 4 names, I will also have a standby list of 5 in case some unforseen thing happens and we have vacancies. If this is a success then I may try to fit in a second visit later in the year with the names of those on the standby list being first priority. If you are interested, and hopefully this will be of more interest to personnel who have been out of the mob for a few years, then dash off an e-mail to me at the above address (click on the flags in the "From" line). I need to get this up and running soon so please, if you are interested, let me know. The Pengelly Trophy is the annual 6-a-side football competition for the Movements trade, and this year on 6th September 2014, it celebrates its 20th Anniversary. The competition will take place as usual on the Gateway pitches at RAF Brize Norton. To mark the Anniversary, I would like to try and get players from the past to come to Brize to be part of the event. Also on Friday 5th Sep 2014, I would like to try and run a ‘masters’ competition for the old and bold movers aged 40+. It would be played on the new Astroturf pitches by the Movs School. Could you please use the OBA to spread the word about the Pengelly and the proposed masters competition. For anyone interested or who requires more details, they can contact me on my e mail address here.